Some of the gravestones are no longer legible. 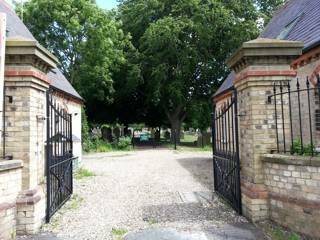 For these I have used a booklet published by East Yorkshire FHS entitled Hornsea Southgate Cemetery, Monumental Inscriptions which is a record of the inscriptions completed a few years ago. The GPR holds 167 grave and 417 person records for the cemetery.